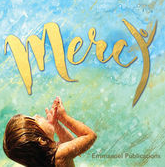 ‘Mercy’ is a 15 track album including classics such as ‘Come magnify’ or new releases like ‘You are my healer’ by Emmanuel Community members of 5 English-speaking countries: Canada, United States, Australia, England and Ireland. 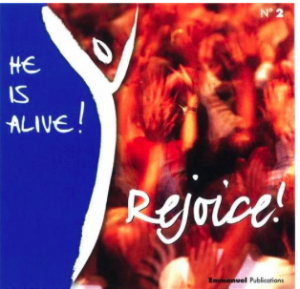 GREAT Resources – Songs, Music & Knowledge for LIFE! KNOWLEDGE for LIFE – Let the learning begin! *Available from Bookstores, Amazon or other internet book suppliers ISBN: 978-2353892884. *A KINDLE edition is published by Amazon. ‘Heart of Love’ is written by EDMUND Collins, a member of the Emmanuel Commu nity from Belfast, who is married to FIONA. 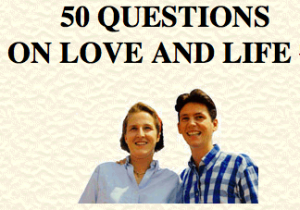 This book tells about the amazing series of events that was to change their lives. *Available from Veritas, DRC Bookshop 193/195 Donegall Street Belfast, and Abbey Bookshop, O’Connell Street Limerick. 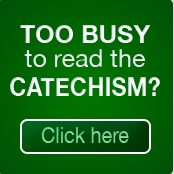 Get a tidbit of the Catechism to your inbox every DAY. Register using the Click here button! 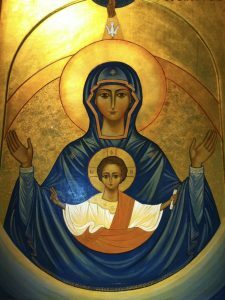 Benedict XVI written in the Forward of YOUCAT, the catechism ready for your inbox! 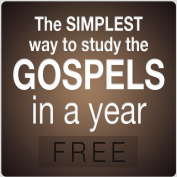 Read all about HIM – get to know Jesus in the Gospels in bite-size chunks via email to your inbox: Click the FREE button to register!